Example. Harry is a well-known chef and the sole owner of multiple restaurants, each of which is a single-member LLC—disregarded tax entities that are taxed as proprietorships. Due to Harry’s skill and reputation as a chef, he receives an endorsement fee of $500,000 for the use of his name on a line of cooking utensils and cookware. Results. Harry’s restaurant business is not an out-of-favor business, but his endorsement fee is an out-of-favor specified service business. 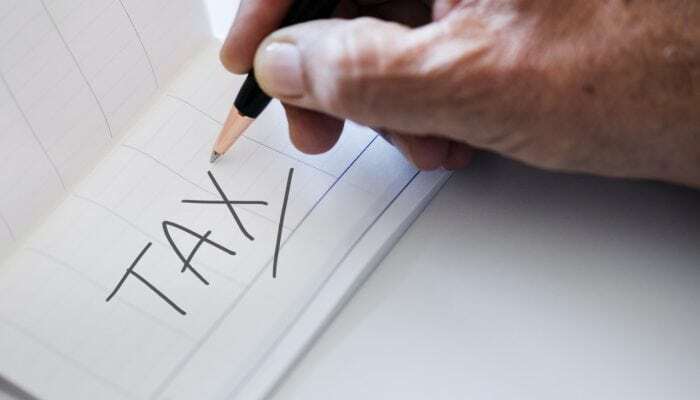 If your taxable income is equal to or below the threshold of $315,000 (married, filing jointly) or $157,500 (single), follow the three steps below to determine your Section 199A tax deduction with multiple businesses or activities. Step 1. Determine your qualified business income 20 percent deduction amount for each trade or business separately. 20 percent of your taxable income (after subtracting net capital gains). If you have an out-of-favor specified service business, its qualified business income amount is $0 because you are above the taxable income threshold. For your in-favor businesses, you apply the wage and qualified property limitation on a business-by-business basis to determine your qualified business income amount. the greater of (a) 50 percent of the W-2 wages with respect to that business or (b) the sum of 25 percent of W-2 wages with respect to that business plus 2.5 percent of the unadjusted basis immediately after acquisition of qualified property with respect to that business. If you have taxable income between $157,500 and $207,500 (or $315,000 and $415,000 joint), then apply the phase-in protocol. If one of your businesses has negative qualified business income (a loss) in a tax year, then you allocate that negative qualified business income pro rata to the other businesses with positive qualified business income. You allocate the loss only. You do not allocate wages and property amounts from the business with the loss to the other trades or businesses. If your overall qualified business income for the tax year is negative, your Section 199A deduction is zero for the year. 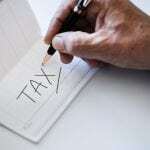 In this situation, you carry forward the negative amount to the next tax year. The Section 199A regulations allow you to aggregate businesses so that you have only one Section 199A calculation using the combined qualified business income, wage, and qualified property amounts. The businesses provide products and services that are the same or are customarily offered together. The businesses share facilities or share significant centralized business elements, such as personnel, accounting, legal, manufacturing, purchasing, human resources, or information technology resources. The businesses operate in coordination with or in reliance upon one or more of the businesses in the aggregated group (for example, supply chain interdependencies).